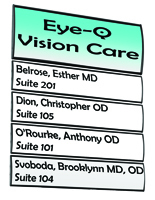 When a patient walks into a primary care office, they want to feel reassured and taken care of. 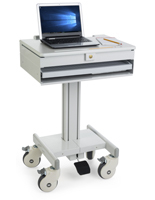 In this environment, it is important to convey a sense of trust and professionalism, making it clear that you, the caregiver, are prepared to provide the utmost in healthcare to each and every patient. 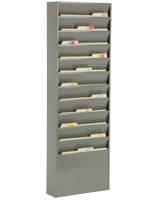 By using the right physician office supplies, primary doctors can ensure that their patients feel comfortable and informed whenever they enter your medical office. 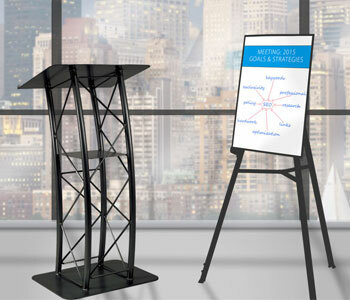 While labs, diagnostics, vaccines, and other types of care are the primary service provided in these offices, a wide range of display fixtures can be used to create the best possible experience for patrons. 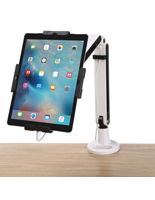 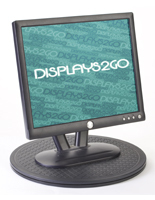 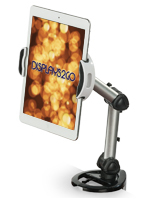 At Displays2go, we've made it our mission to provide the most extensive collection of these supplies available online, so medical and health professionals can provide the best possible experience to valued patients. When a patient walks into a primary care office, what is the first thing he or she does? 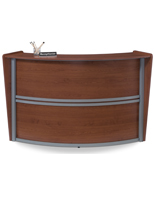 Head right for the reception desk, of course! 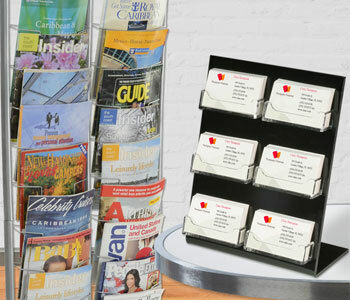 Think of the check-in desk as valuable real estate for getting valuable information out to customers through the use of physician office signs. 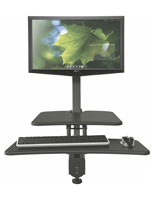 Any change in coverage, office policies, billing, or diagnostics procedures? 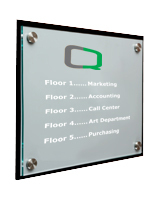 Just place a simple acrylic sign holder on the reception desk where patients are sure to see it at check-in. 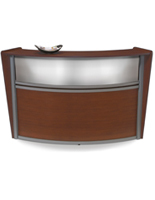 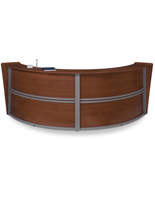 We also offer several styles and sizes of the reception desk itself, great for offices with various lobby layouts or decors. 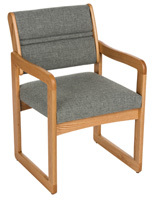 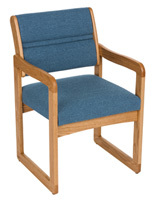 Check out other physician office furniture for the waiting room like chairs, coffee tables, magazine racks, and even TV mounts! 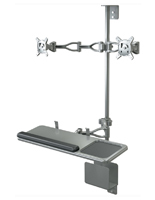 It's important to create a comfortable environment in a medical office waiting room and these fixtures can keep patients occupied while they wait (hopefully not too long!) 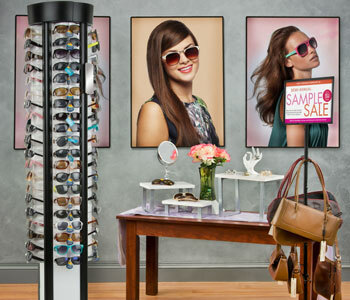 for appointments. 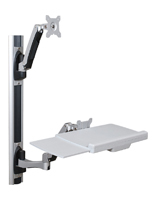 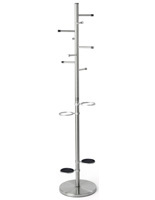 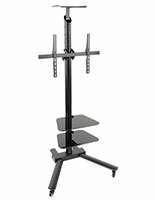 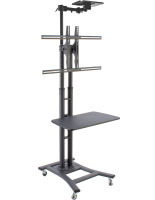 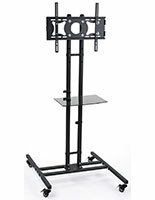 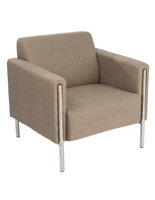 TV wall mounts in particular are great space saving pieces of medical office furniture. 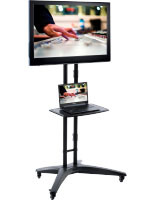 Play the news, a local program, or some promotional content on your television and before they know it, patients will be called in by the nurse for treatment feeling relaxed and informed. 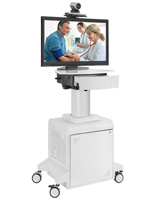 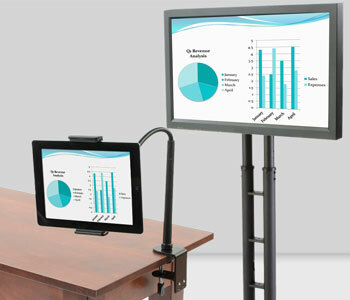 A physician monitor, or display, can also be used in an exam room setting. 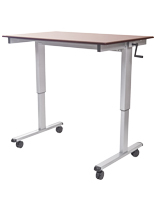 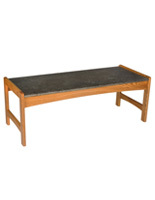 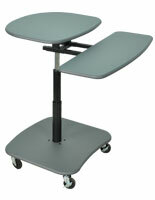 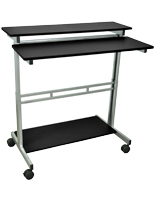 Consider all the possibilities for your medical practice as you browse these office supplies and furniture. 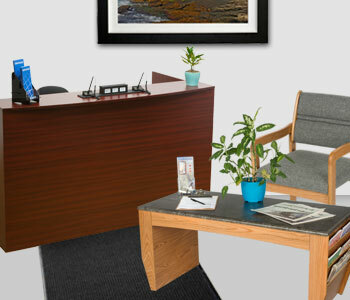 The internal areas of a physician's office are the heart of any medical practice. 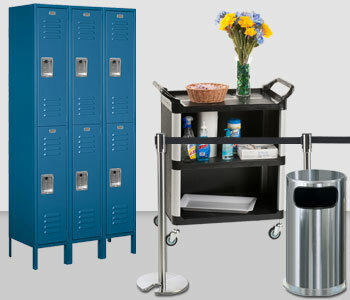 Here, there is just as much a need for office supplies, signage, and fixtures as there was in the reception area. 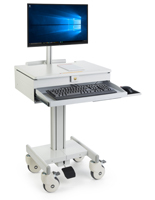 This space needs to be practical, efficient, and organized, so doctors and staff can do their very best work for their patients without the impediments of lost paperwork or misplaced instruments. 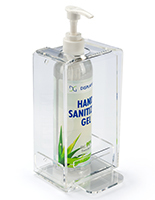 For example, physician office supplies like hand sanitizer dispensers help doctors, nurses, and patrons keep clean and prevent the spread of germs. 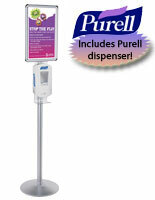 Mount the sanitizer dispenser to a wall in a high traffic hallway to make sure it gets a lot of use. 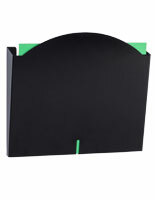 Also common in this area are medical practice signs. 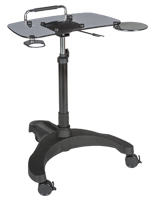 This signage is frequently used to label exam rooms, labs, and offices. 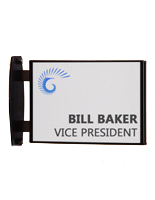 Nameplate-style wall mounting signs identify primary care partners' offices and distinguish one exam room from another. 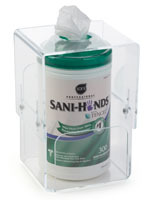 A general practitioner's office is not a great place for room mix-ups to happen and these physician signs and office supplies can help you avoid that! Once inside the exam room, physician office furniture like chairs and artwork help create an atmosphere of relaxation and familiarity. 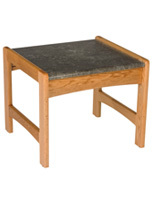 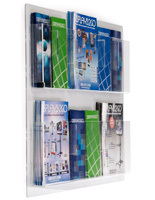 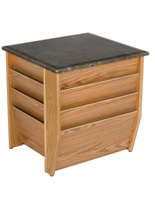 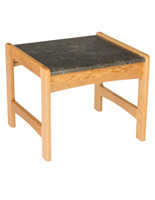 Use a magazine rack to hold leisurely reading materials or a brochure holder to hold medical pamphlets. 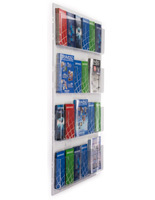 Wall mounting file folders are really convenient for holding charts, either inside the exam room or right outside in the hallway. 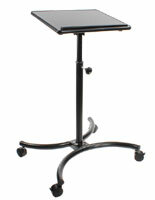 Nurses will often leave charts in these places for the primary care doctors to pick up as they enter the room to meet a patient. 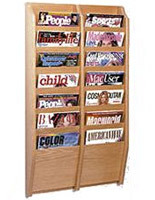 These types of medical office displays eliminate confusion between practitioners, allowing them to provide the best possible healthcare. 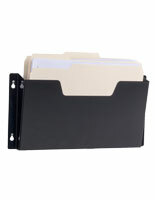 We even carry some wall files that meet HIPAA compliance standards. 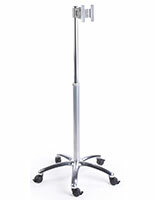 Doctors' offices are often located within hospitals, requiring patrons to walk through emergency areas and clinics to get there. 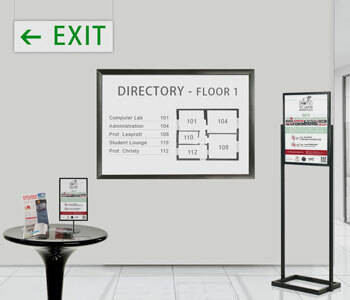 Wayfinding or directory signs are necessary for guiding patients to their primary caregivers. 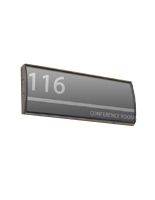 Use this medical signage to post office suite numbers in high traffic hallways & hospital corridors to help patrons find their way. 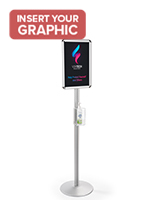 No matter where these physician office displays are needed in your healthcare environment, they are sure to help you provide the best care and patient experience possible!